Slaven Rašković holds a MA in Sociology and Information science gained on Faculty of Humanities and Social Sciences, University of Zagreb. For the last 10 years, while working in Documenta – center for Dealing with the Past he has become expert in documenting of serious human rights violations but also use of modern technologies in the work of civil society organizations. 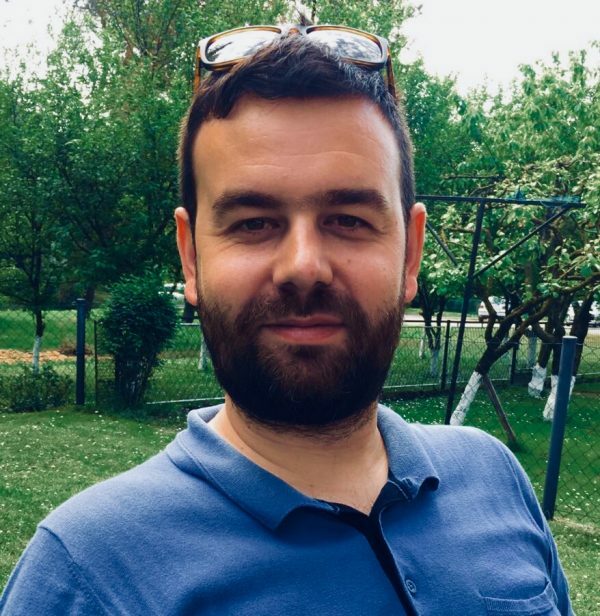 As a member of different national and international networks of CSO’, he has actively worked on raising capacities of CSO’s in Croatia, Bosnia and Herzegovina, Serbia, Kosovo, Macedonia, Ukraine, Armenia, Columbia… He has prepared and implemented many projects gaining experience of entire project cycle. At the moment focused on advocacy and implementations of open data standards in Croatia. For the last year working in GONG, coordinating the development of Mosaic of Connections, database of politically exposed persons in Croatia.